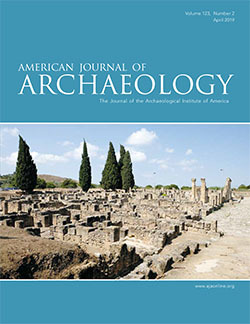 This section aims to connect existing or planned excavations with sponsors and co-directors. The brainchild of Elizabeth Fentress, President of the Associazione internazionale di archeologia classica (AIAC), it will spur international collaboration and help US archaeologists find the local partners often requisite for work at home or abroad. Archaeologists both US and foreign with projects seeking partners and sponsorship are invited to post the details of their project along with photographs and other requested information in order to solicit prospective partners. Potential partners should contact the posting archaeologists directly.